A princess and a Southern billionaire are expecting twins! 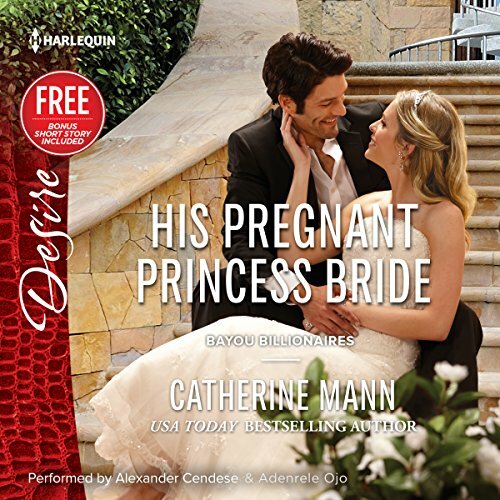 Only from USA Today best-selling author Catherine Mann! His focus is on his family's football dynasty. Louisiana billionaire Gervais Reynaud has no time for romance. But he can't say no to a tryst with Erika Mitras. True, she's a princess, but in no way prim...or proper. Their time together is unbelievable - and all too short. When Erika said good-bye, she meant it. But now she must tell Gervais the truth. He's about to be a father...to royal twins. 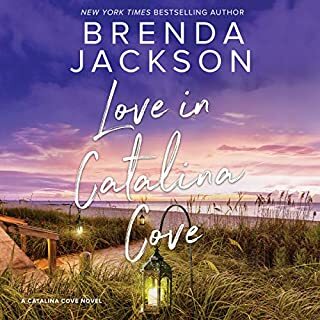 After leaving her overbearing family, Erika wants nothing from Gervais. But the tempting tycoon just may charm her into a future she desires all too much. ©2016 Catherine Mann, Harlequin Books S.A. (P)2016 Harlequin Enterprises, Limited.